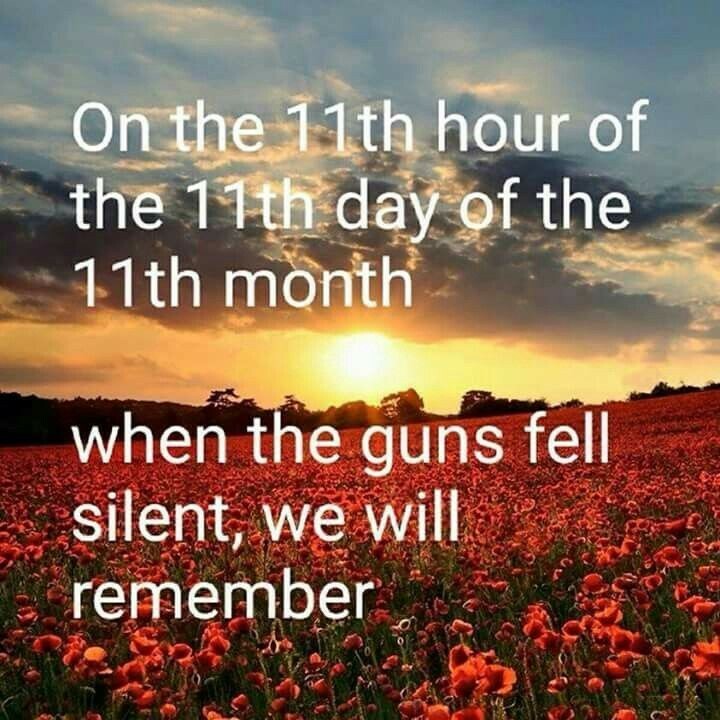 On the 11th hour on the 11th day of the 11th month – We shall remember. We shall remember the heroes of world war one. Men who gave their lives so we could live ours. We shall remember them and their sacrifice. 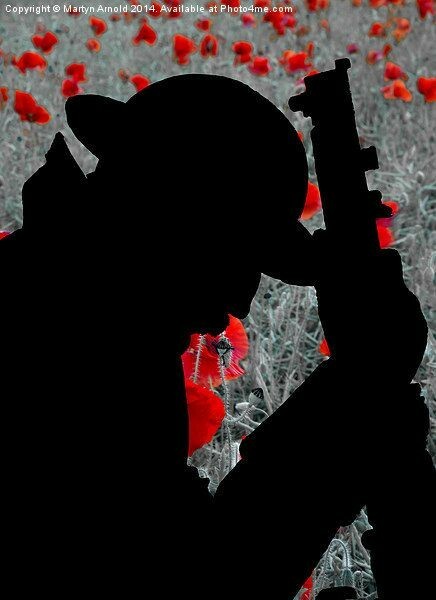 We shall honour them and live free because of them. 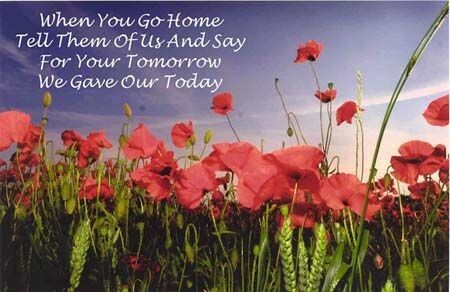 Lets all wear them poppies with pride in honour of our beautiful ancestors who gave it all for our today. They gave the greatest of all sacrifices for us to be free. 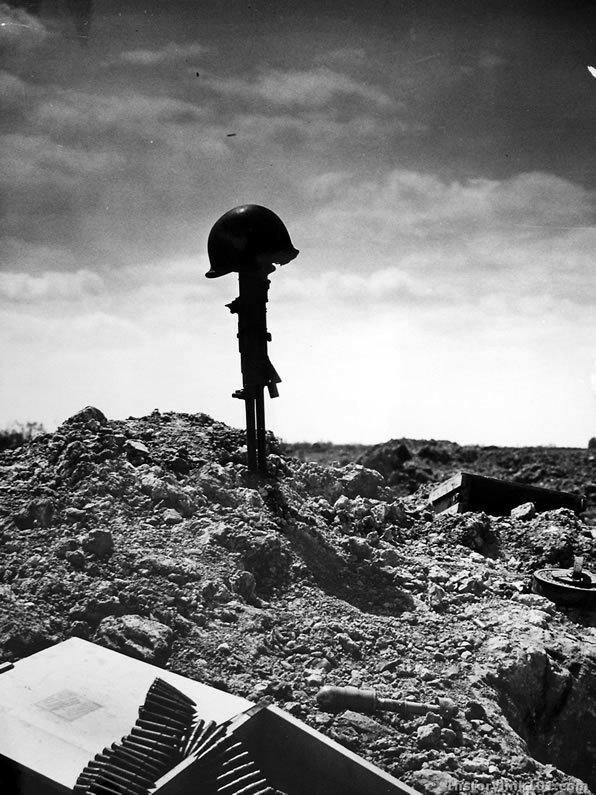 I applaud all them brave men who charged the battlefields knowing death stared them in the face. They are true heroes. They charged through muck and bullets seeing friends and comrades fall. They charged seeing bodies everywhere and knowing they might never see home and loved ones again while fighting in a war that was not of their own. They gave their lives for people and freedom. They risked everything and was mighty brave. I applaud them heroes. I applaud the war dead. I am proud of them and forever grateful for the sacrifice them brave men made for us. They are forever heroes. If I could shake the hand of each of them I would. Where would we be without them? They did it for us to be free and live free without fear. They stormed the battlefields to protect their way of life and for the loved ones at home. 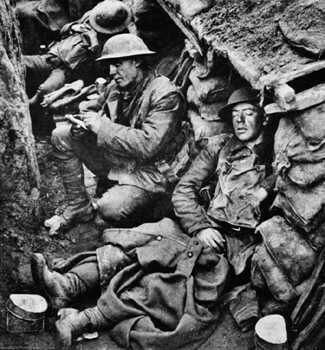 These poor brave boys and men would of been sat in the trenches wishing they were at home safe but instead covered in mud. But they fought on for the world to live free. They never gave up. They are heroes and nothing less. 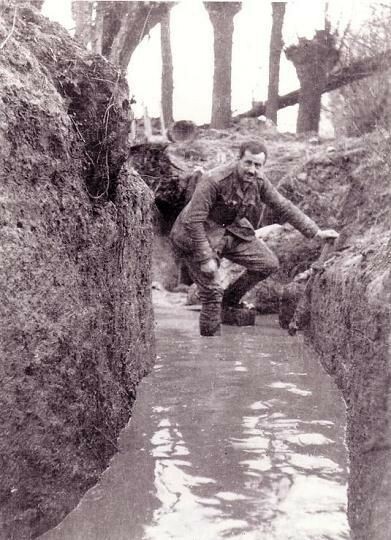 The conditions in the trenches must of been horrendous and the worse imaginable. I cannot imagine ever being in this position living so inhumanely. Life on Earth was Hell on Earth. No wonder so many developed trench foot no wonder so many developed disease and famine. The terror which awaited these soldiers if they popped to look over the top was horror of being shot at. The terrors of being made to go over the top is even worse on a generals whistle right into the flow of enemy bullets. Nothing of any of the war was kind or humane. It was all simple evil. Bombs fell and deadly gas forms thrown and bullets flying through the air but still they never gave up and never lost heart. If there was ever a place which reflected hell surely it was the battlefields of World war one. Death everywhere and blood flowing like rivers. How these men kept going is beyond me. Over one million horses went to fight the great war and only 62,000 returned. 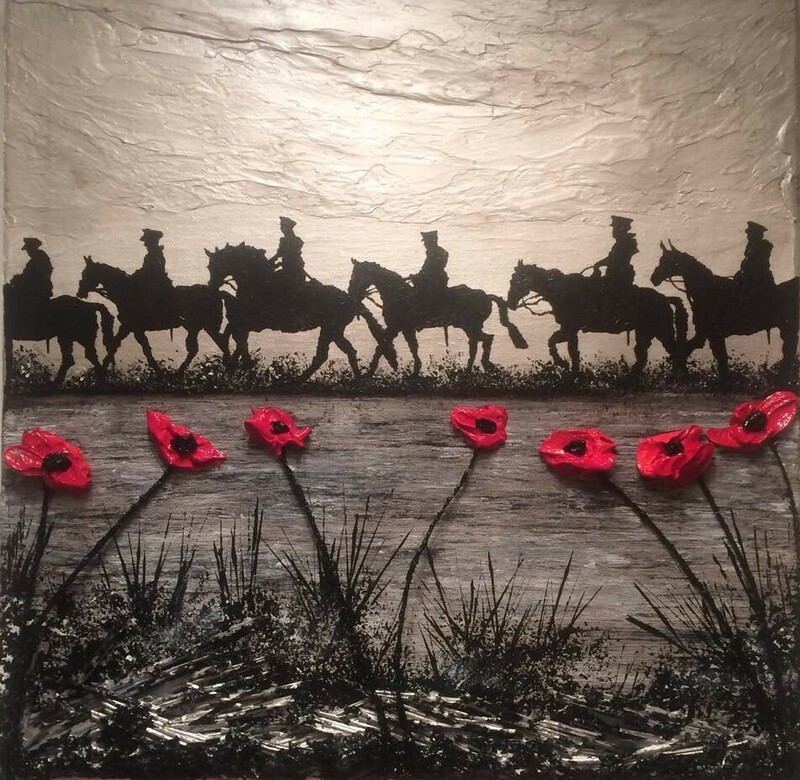 The horses of the great war are also heroes. They fought and struggled and pulled many heavy artillery. They were also victims of the hell war. The film war horse portays this based on the true story of the Horse Warrior. A real hero of the war. 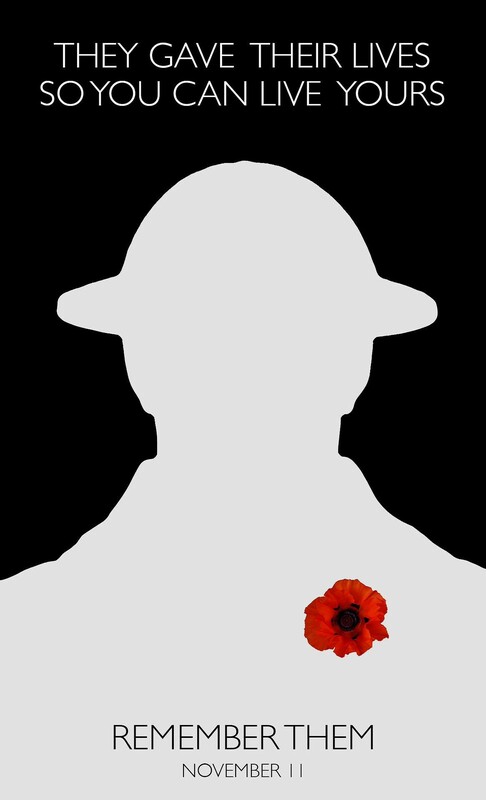 So I honour the heroes of the great war who gave their today, for our tomorrow. Who risked everything for our free world. To live how we do today. To smile and be safe and to know no true suffering. Without their fight our world would be less. Our hearts would be torn and our eyes exposed to terrors unknown to us. 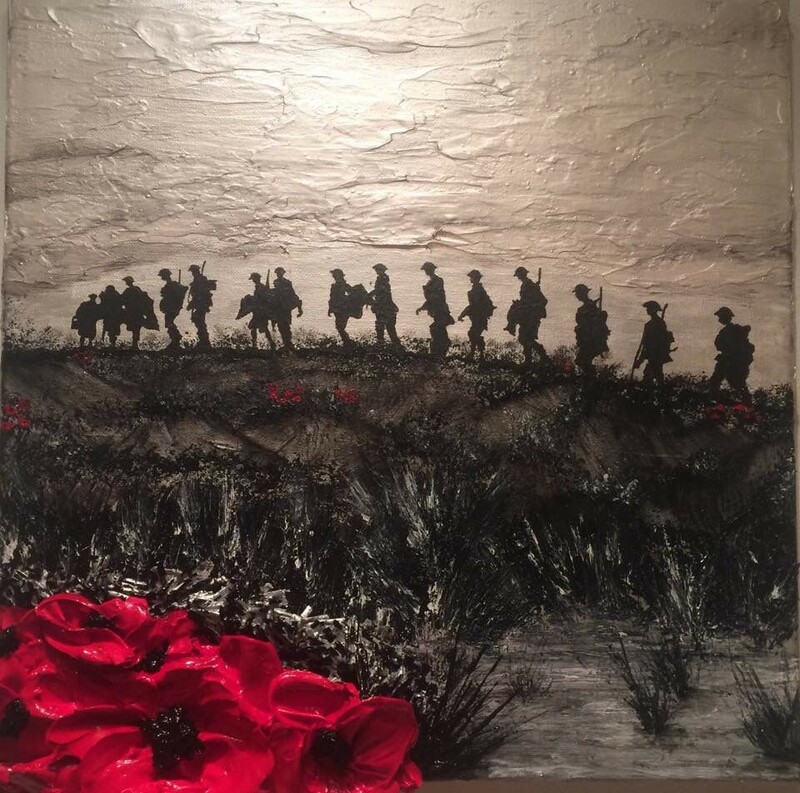 Onwards they fought on, forwards they ran on, through the hell on Earth warzone of the the fields such as the Somme, the true heroes of world war one. In a world where friends die around you and you kill twice as many. In a world where bodies lay around you so common and body parts everywhere. What has mankind done? What was mankind thinking? How can the world of been so cruel to so many? I applaud them true heroes. 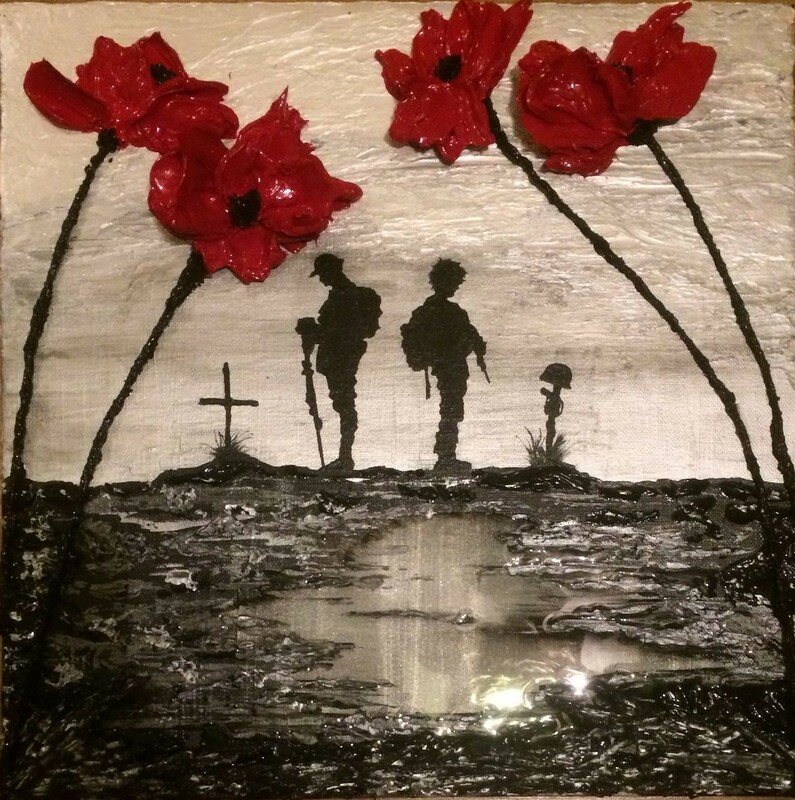 We shall remember them, we shall pray for them and love them all for what they did. 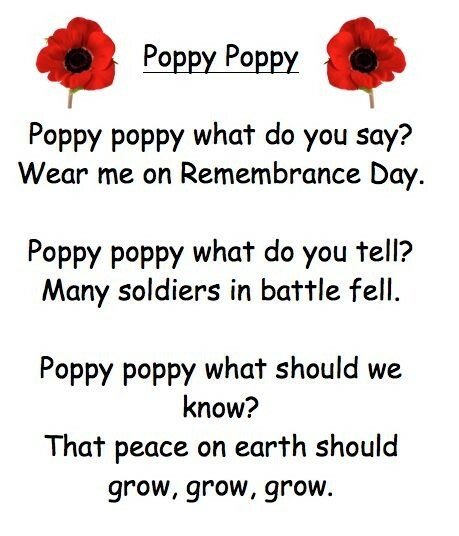 Wear your poppy proudly and respectfully. We shall fall silent on the hour for rememberance and gratefulness and pride and respect. Never will the sacrifice of so many be forgotten. Thank you so much heroes. 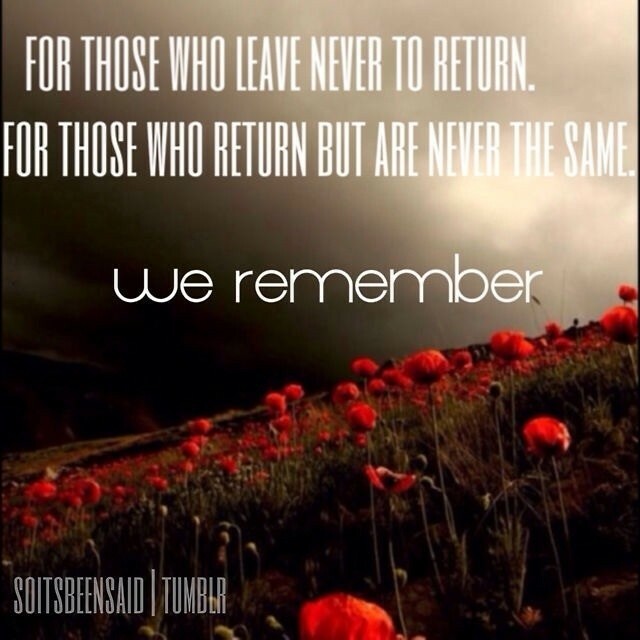 We shall remember them all.